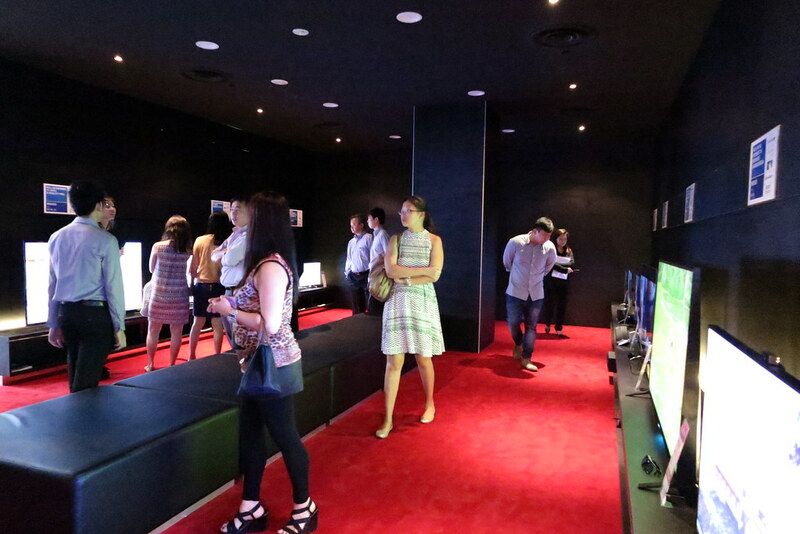 The largest flagship store in Asia for Sony will be opened on 1 May 2014 at 313@somerset. 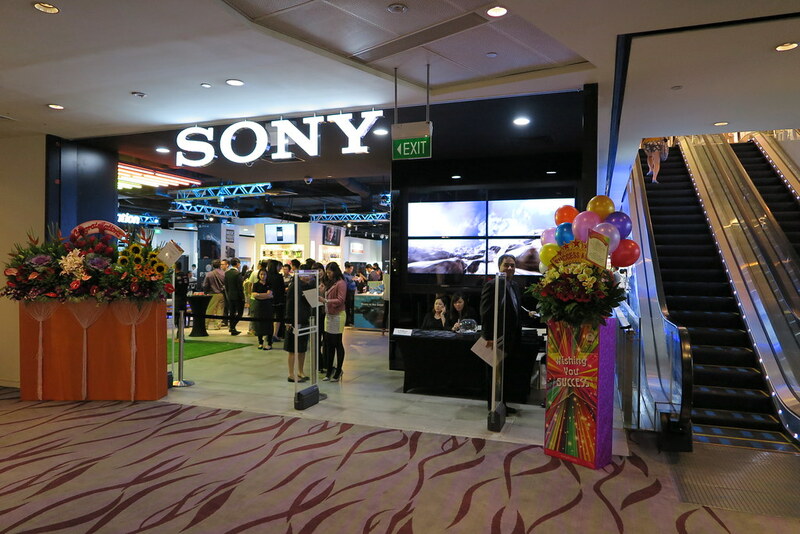 Covering an extensive space of 9,902 square feet, the Sony store at 313@somerset will unveil a brand new concept that embodies the “One Sony” vision – bringing together all that Sony Electronics, Sony Mobile, Sony Pictures, Sony Music and Sony Computer Entertainment can offer under one roof. 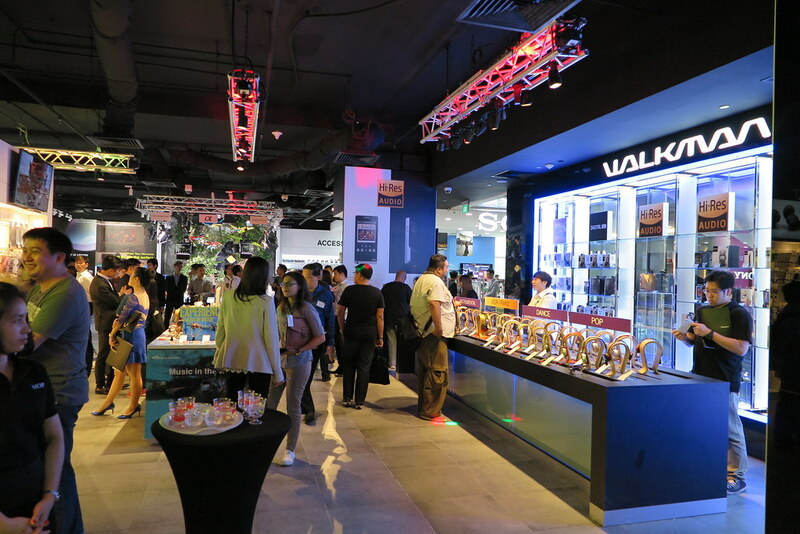 Expect interactive activities like meet-and-greets with local and international artistes from Sony Music and screenings of exclusive trailers and sneak peeks from Sony Pictures at Sony flagship store at 313@somerset. 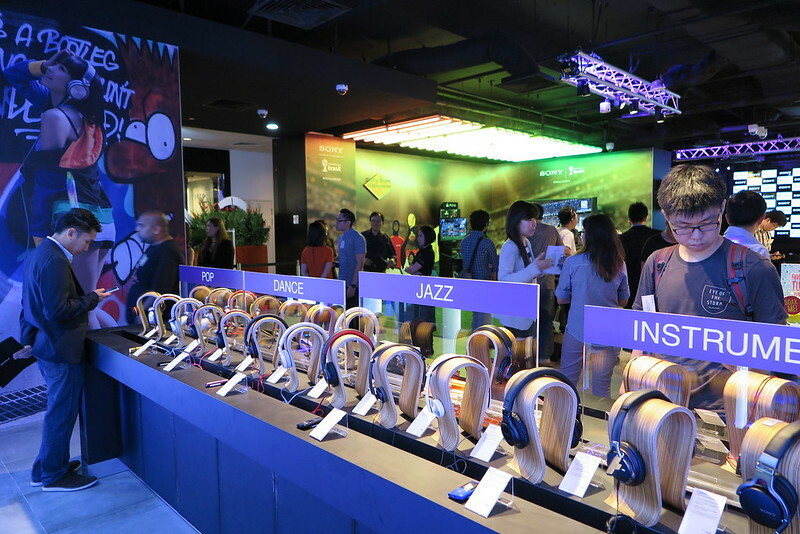 Each part of the store houses different product offerings, and there’s also a Sony Digital Workshop space, where Sony product owners can attend workshops, seminars and activity sessions.The store will be open to the public from 1 May 2014, and will operate from 10am to 10pm. 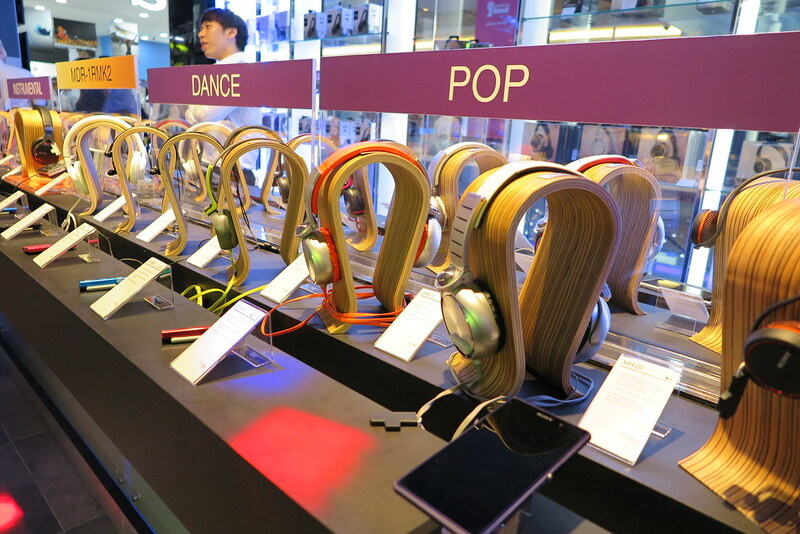 Claud talks Gadgets Special | Google Phone is Out! Previous Previous post: Not everyone has influence. Get rewarded for yours.